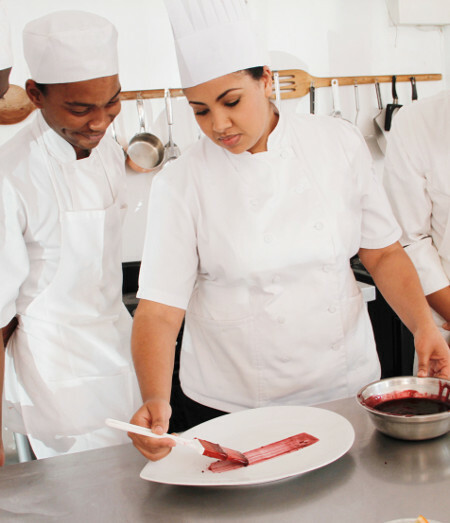 Culinary Academy of Port Elizabeth – At CAPE, we believe in training real chefs that are skilled in the art of both classical and contemporary cuisine. 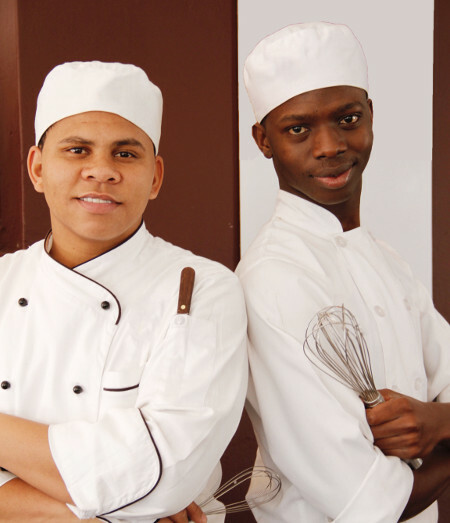 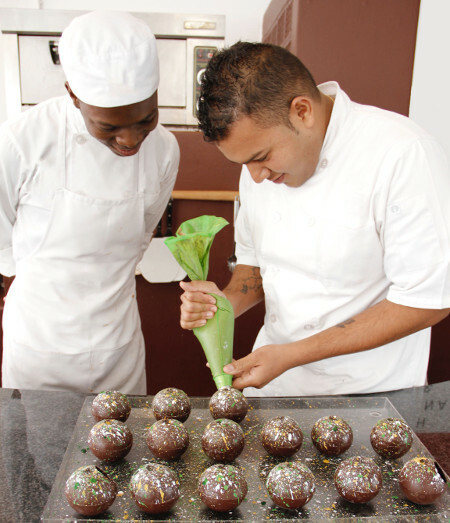 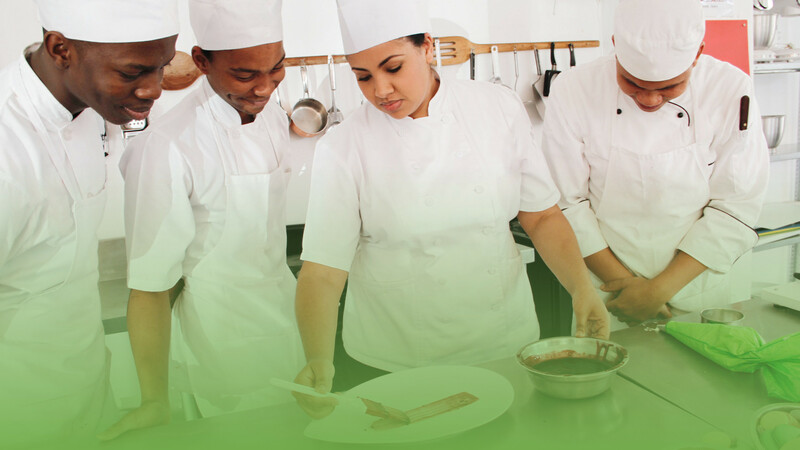 The Culinary Academy of Port Elizabeth is an internationally accredited training facility. 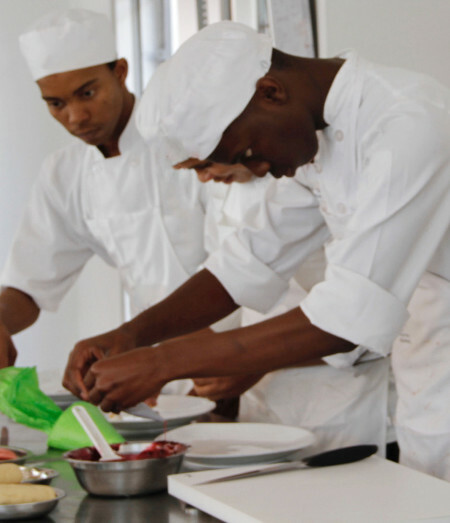 Our core focus is on practical training in order to produce chefs that are innovative, productive, passionate and most importantly, employable.